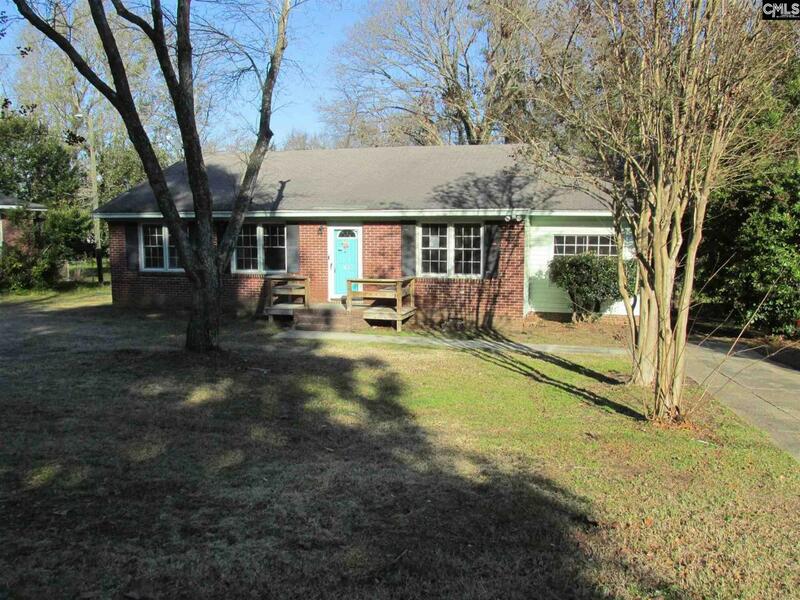 This single family home located in Sumter has 3 bedrooms and 1.5 bathrooms. It's sqft is 1718 and was built in 1956. It features 2 additional rooms, a pantry and a spacious kitchen. US Dept of HUD owned, Case # 461-507094, Insurable With Repair Escrow, subject to appraisal. Seller makes no representations or warranties as to property condition. HUD homes are Sold "AS IS". Pre-1978 Properties to include LBP Notices, Equal Housing Opportunity. Seller may contribute up to 3% for buyers closing costs, upon buyer request.